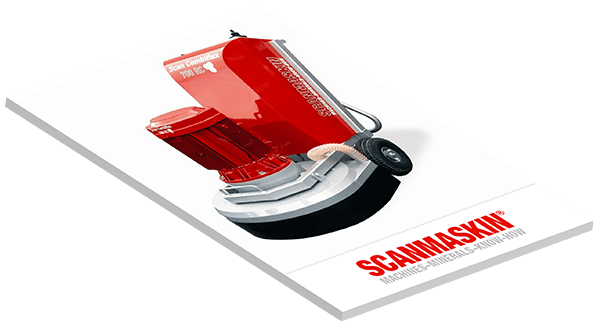 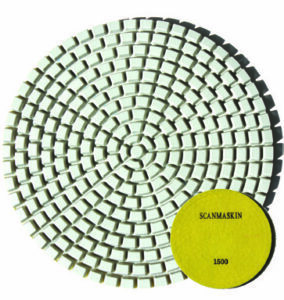 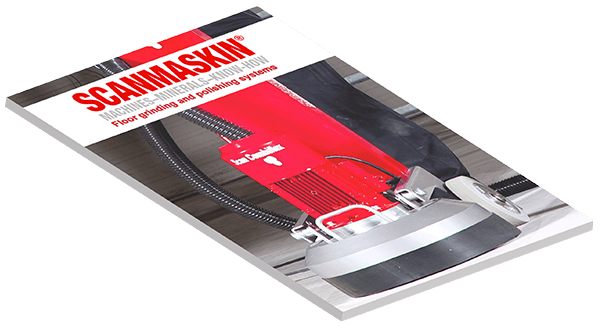 Scanmaskin offer you a wide range of polishing tools for the shine that you never thought you could get. 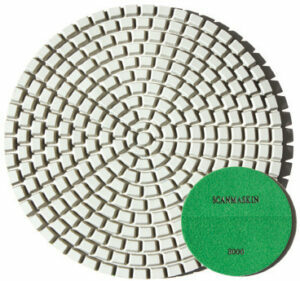 Our polishing tools is carefully chosen and you can get them in different hardness and surface. 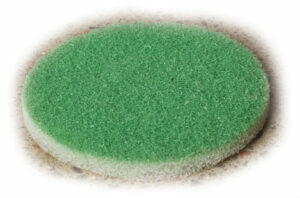 We have five different categories that you can choose from, depending on what needs you have. 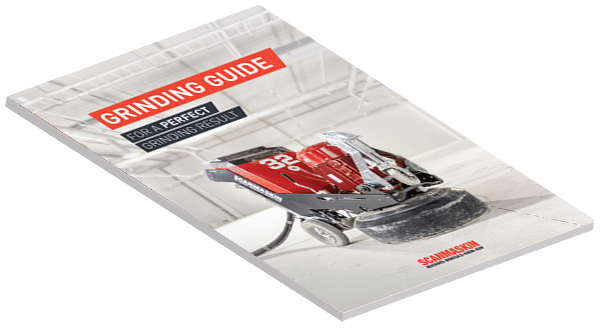 RDC is our original tool for concrete and terrazzo polishing that is cheaper option, but have a shorter life span. 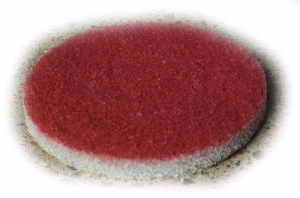 RDC MAX have longer life span that give a shiny polished floor. 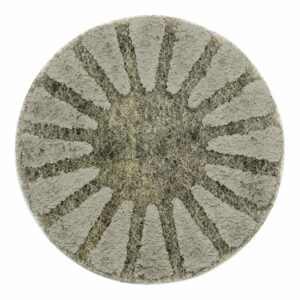 Luteus is a hybrid tool that only uses for dry polishing. 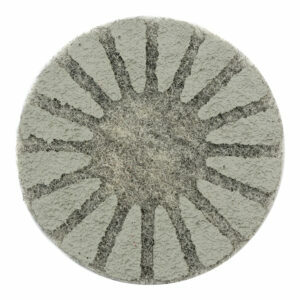 The Luteues often uses when polishing concrete and filler products, but also easier terazzo floors. 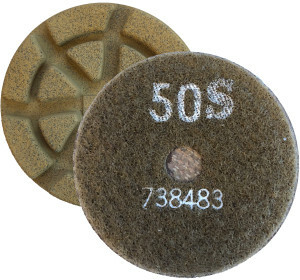 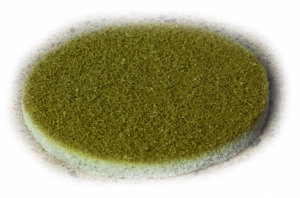 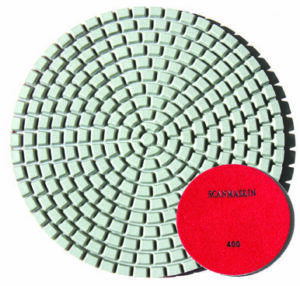 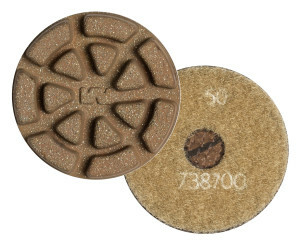 WOD – wet or dry is an easy and fast grind- and polishing tool. 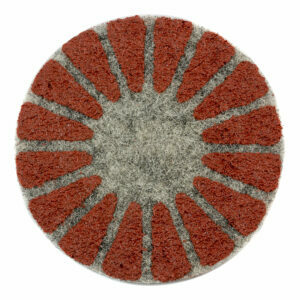 It gives you opportunity to grind and polish both old and new natural stone floors with or without water. 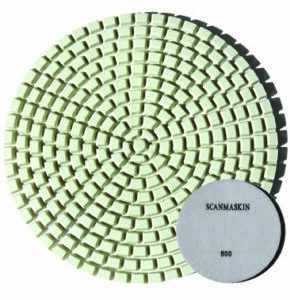 Scanpad Dancers is an easy using diamond impregnated pads for polishing and maintain shiny floors, like industry floors, terrazzo, natural stone and vinyl floors.